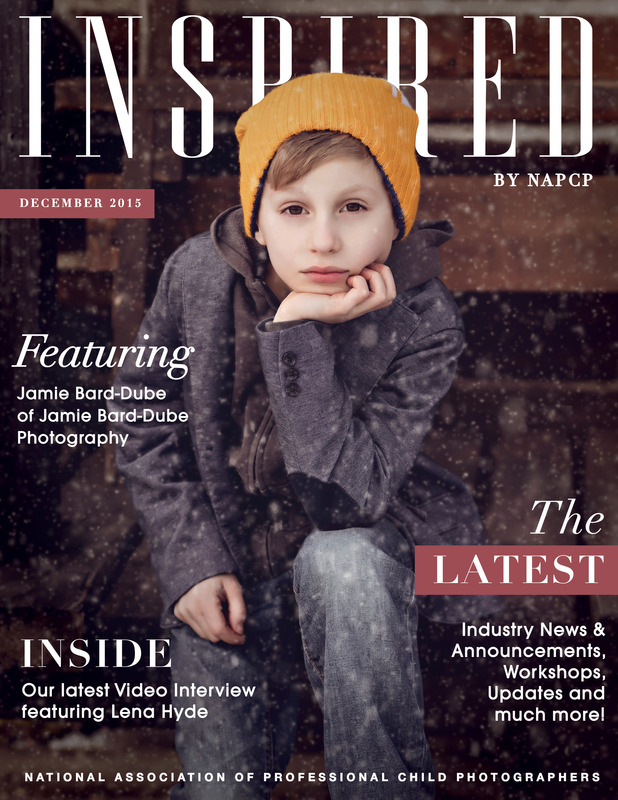 December Newsletter 2016: Featuring Jamie Bard-Dube! 17 Dec December Newsletter 2016: Featuring Jamie Bard-Dube! Click here to read the December 2016 Newsletter!